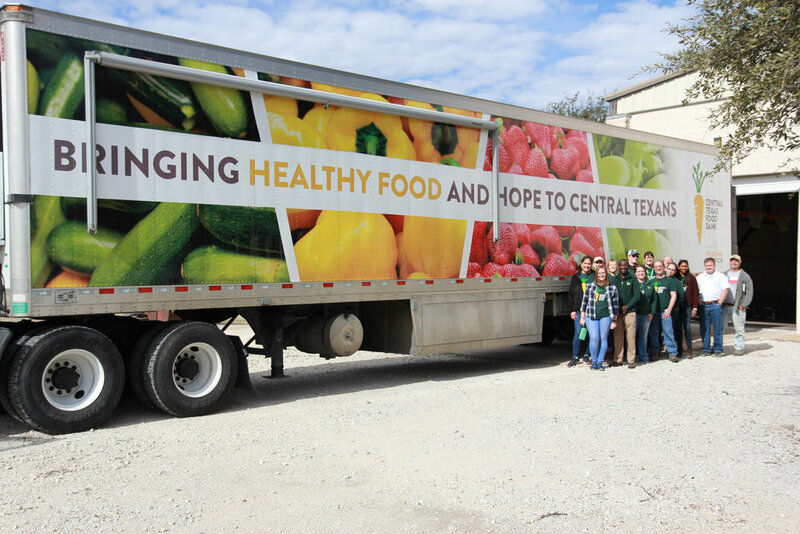 The Central Texas Food Bank is the largest hunger relief organization in Central Texas. 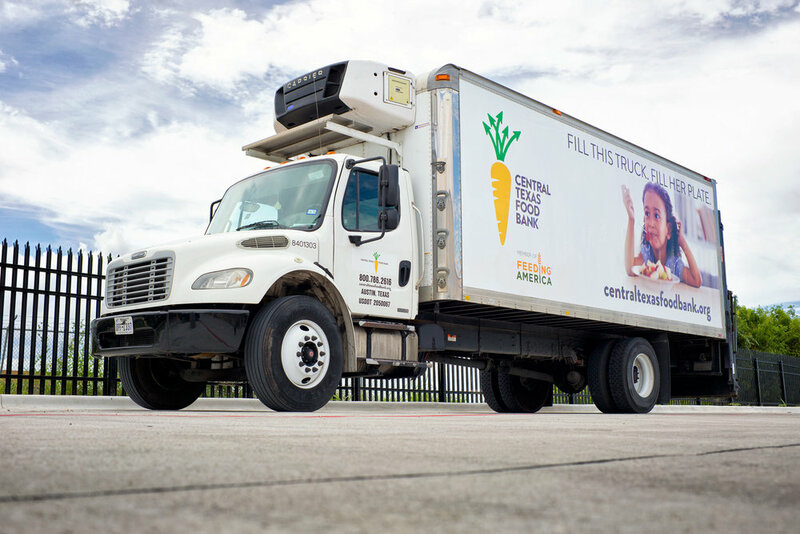 In the last fiscal year they brought in more than $92 million in public support and revenue, and distributed more than 45 million pounds of food to a 21 county service territory. 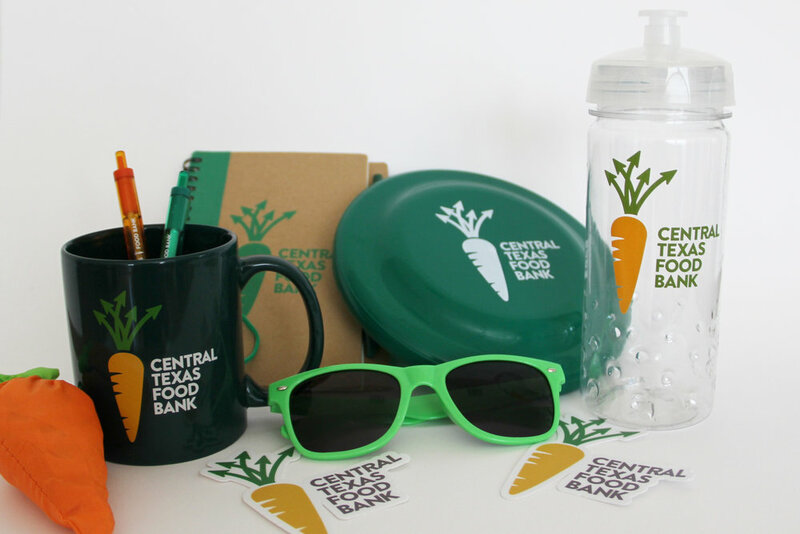 In the summer of 2016 the Capital Area Food Bank rebranded to the Central Texas Food Bank and moved into a new facility on the south east side of Austin. We were given a logo, colors and font by an agency and then I was left to execute the rebrand. I created a more robust brand guide based on their materials, and then redeveloped all donor, volunteer and client facing collateral. The rebrand project included everything from small fact cards about the Food Bank to staff apparel and wraps for the fleet of trucks. Since the rebrand I have continued to create all of the materials for the Food Bank as the only designer on staff.